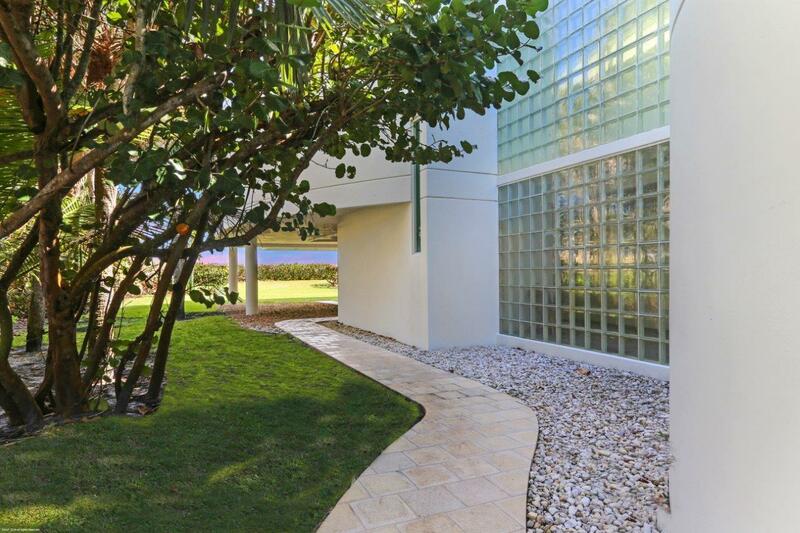 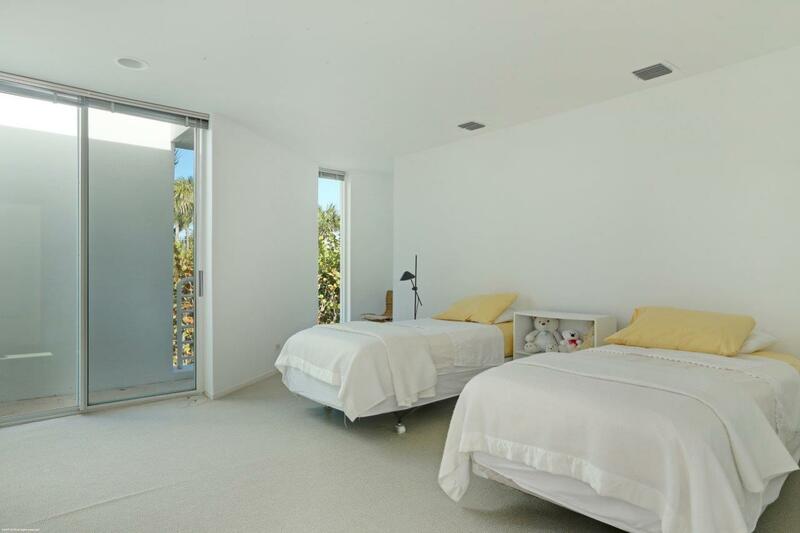 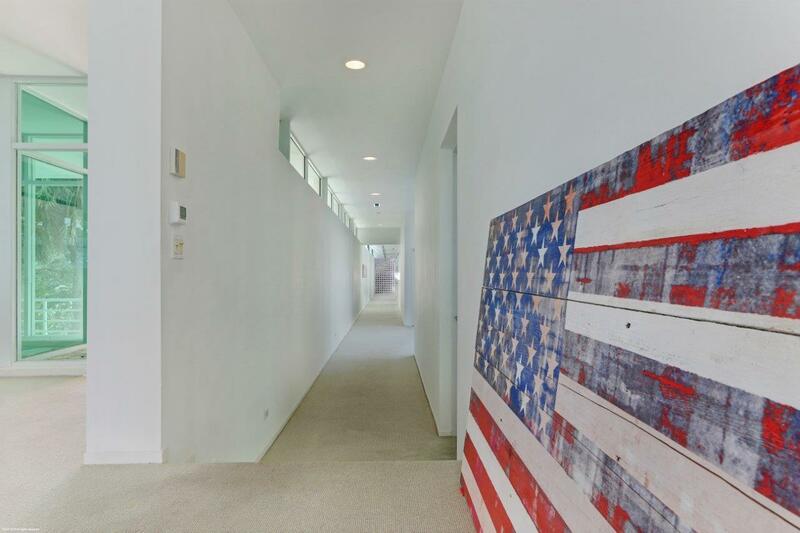 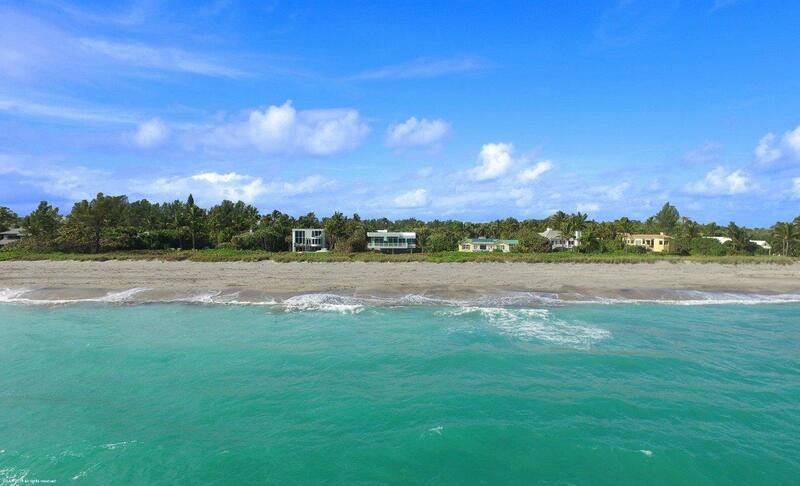 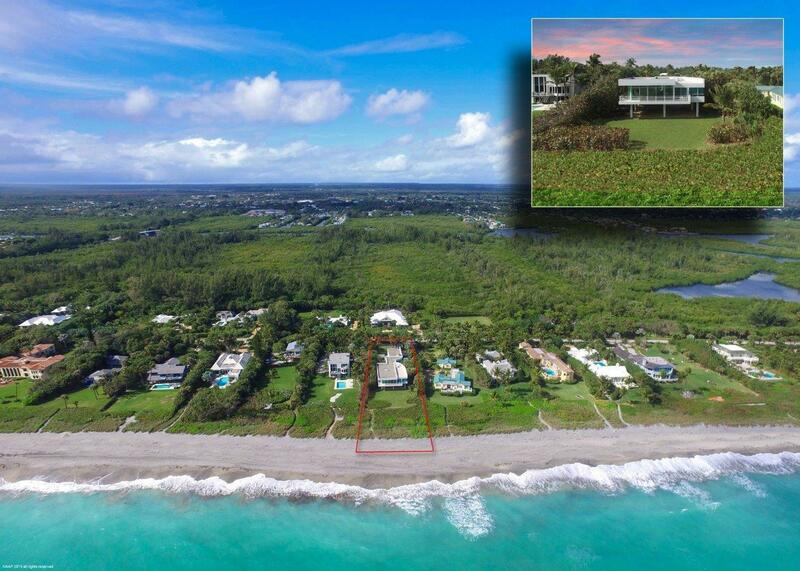 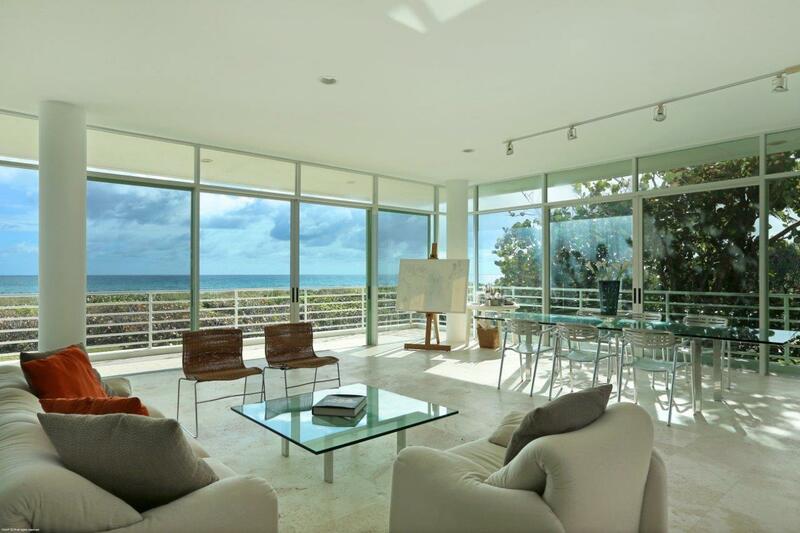 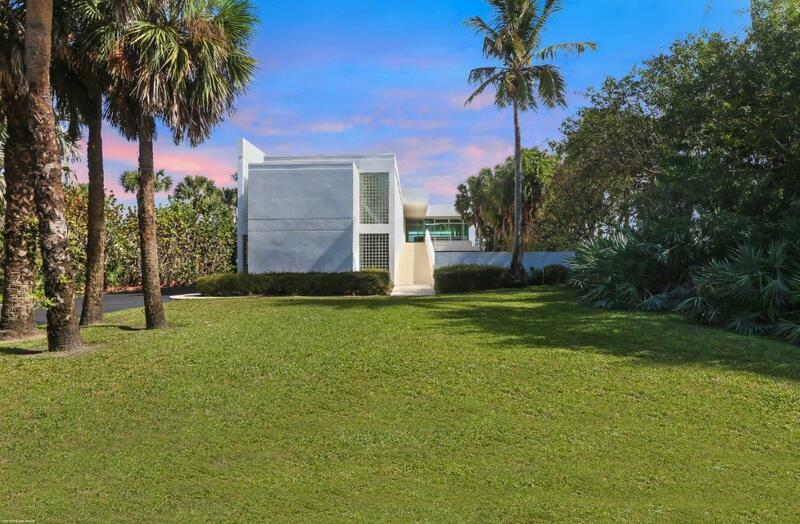 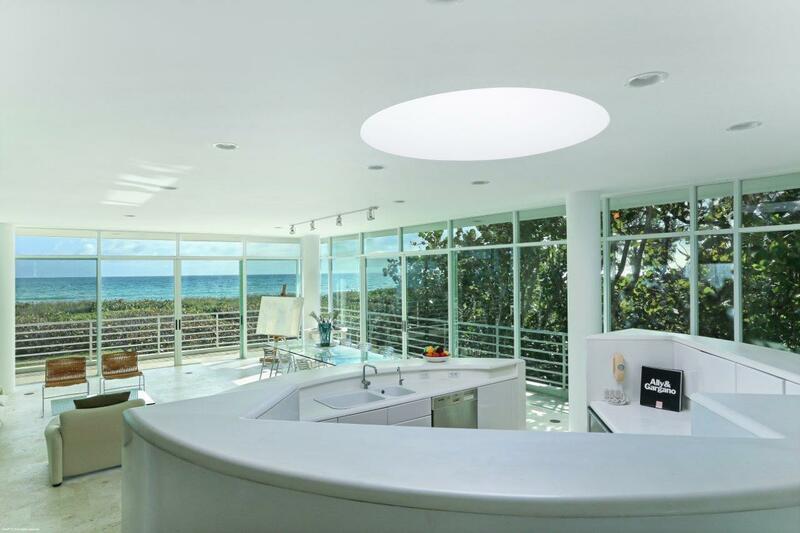 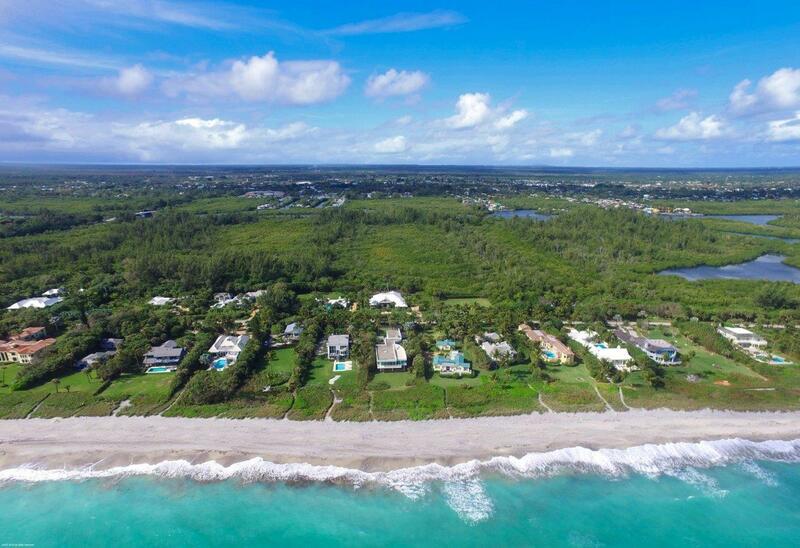 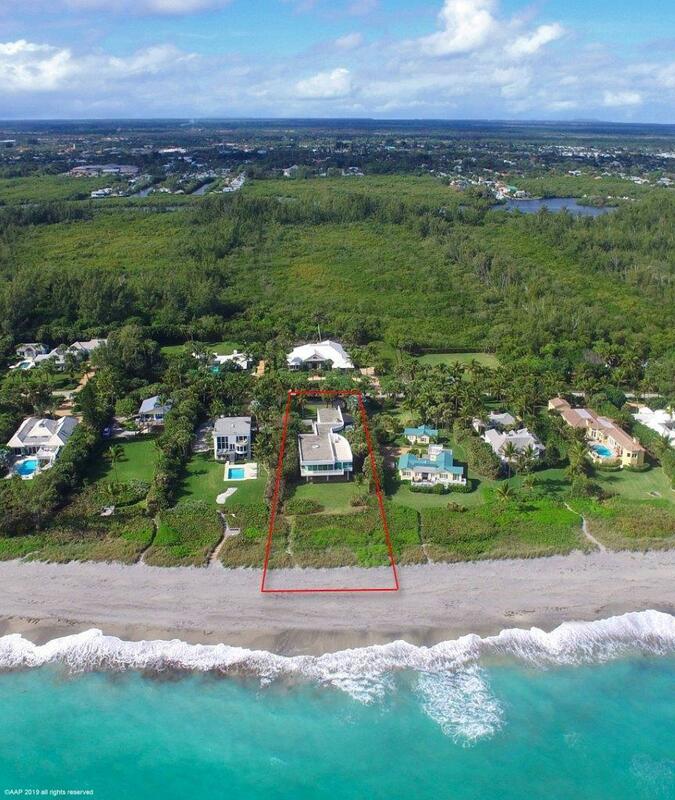 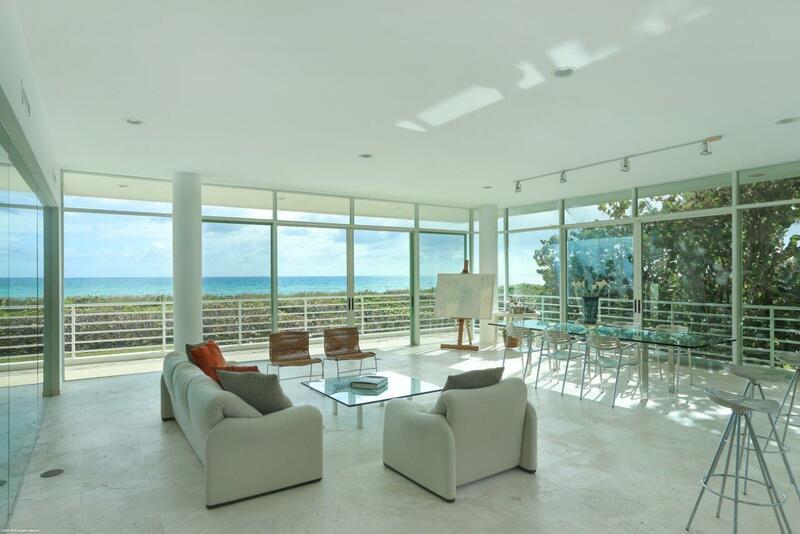 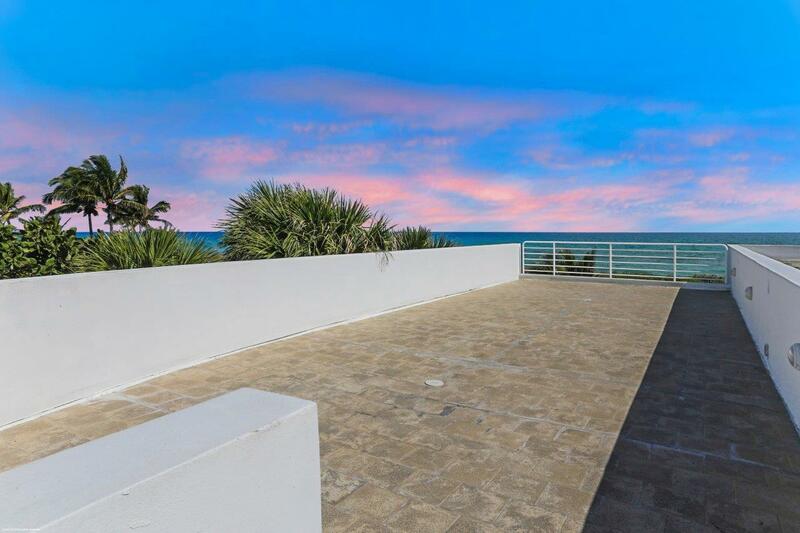 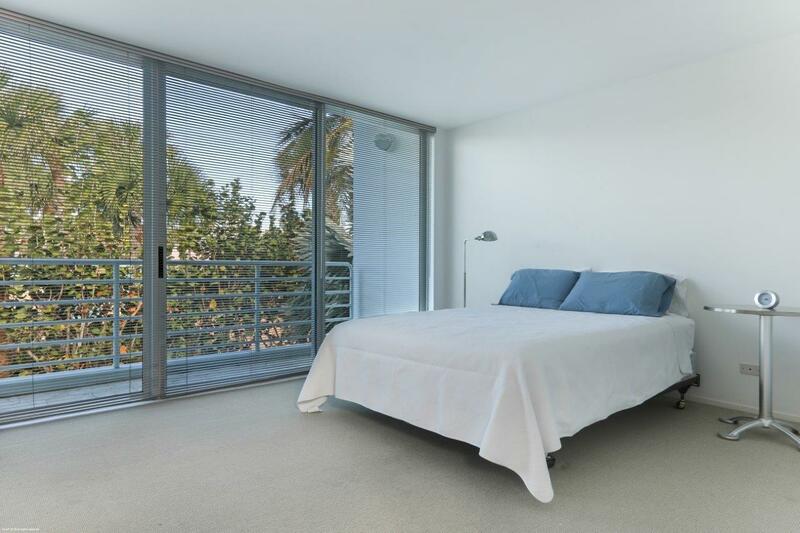 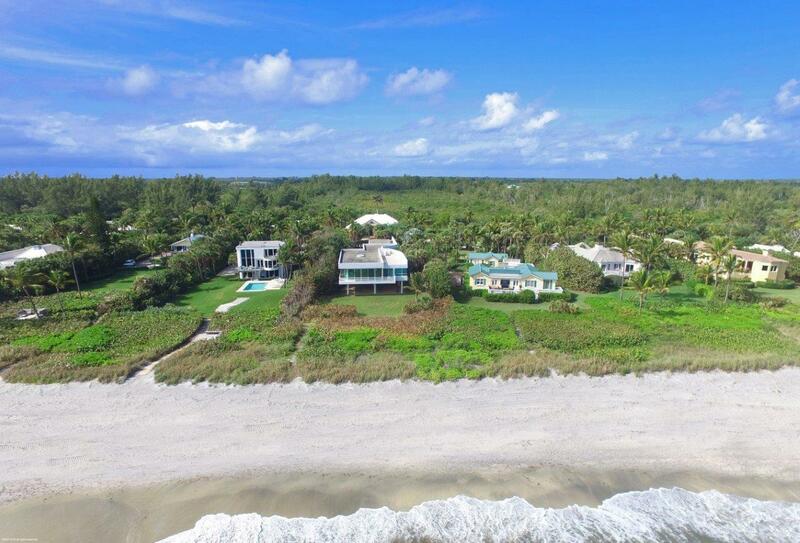 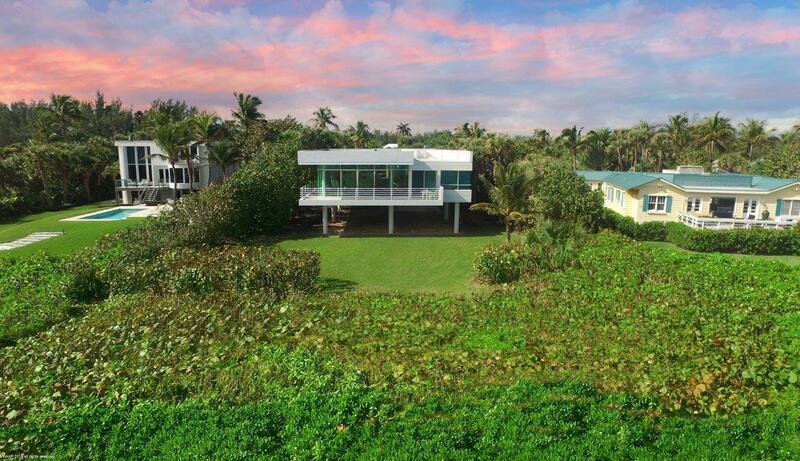 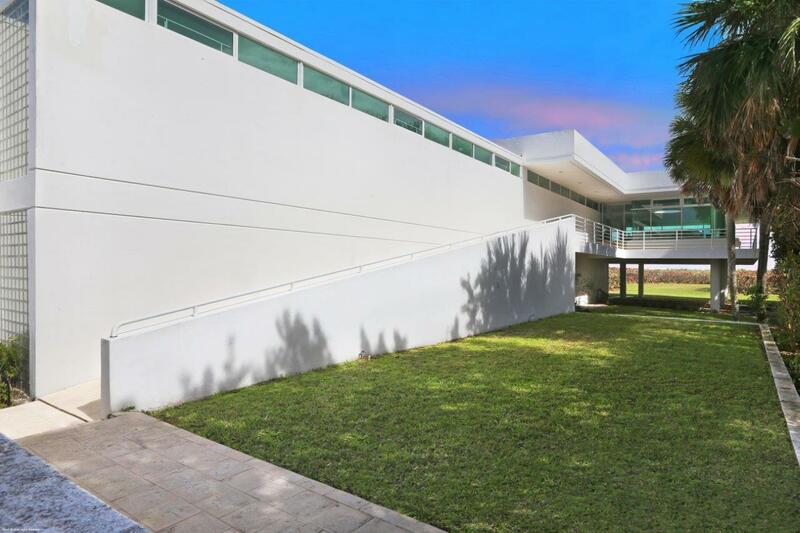 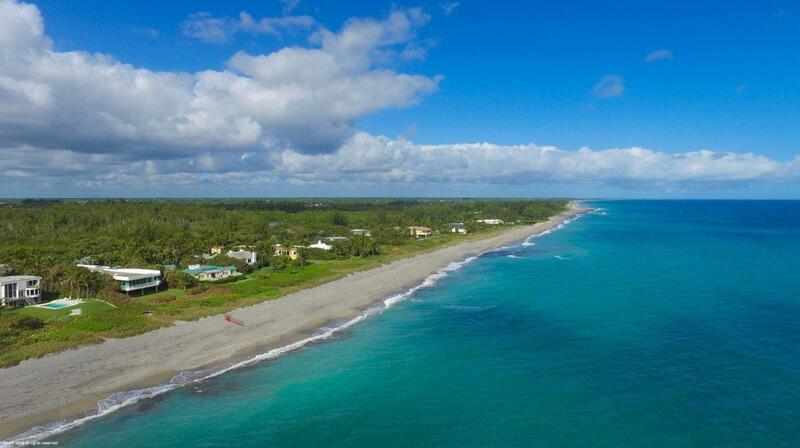 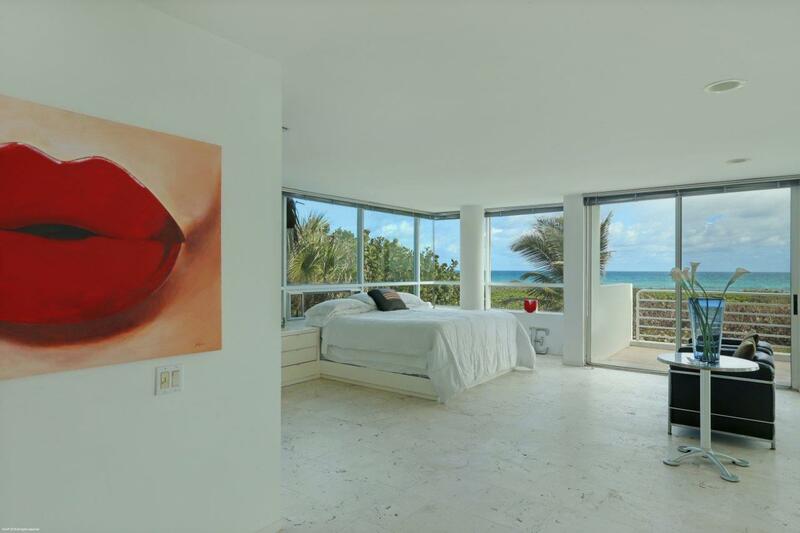 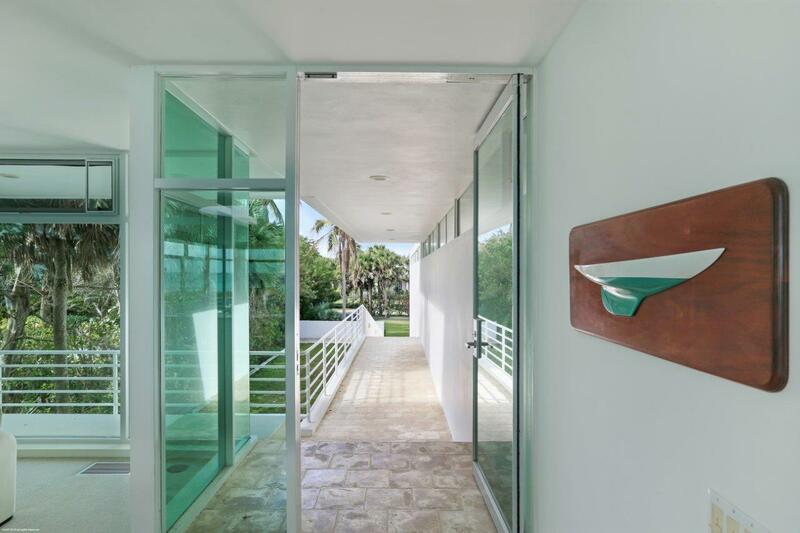 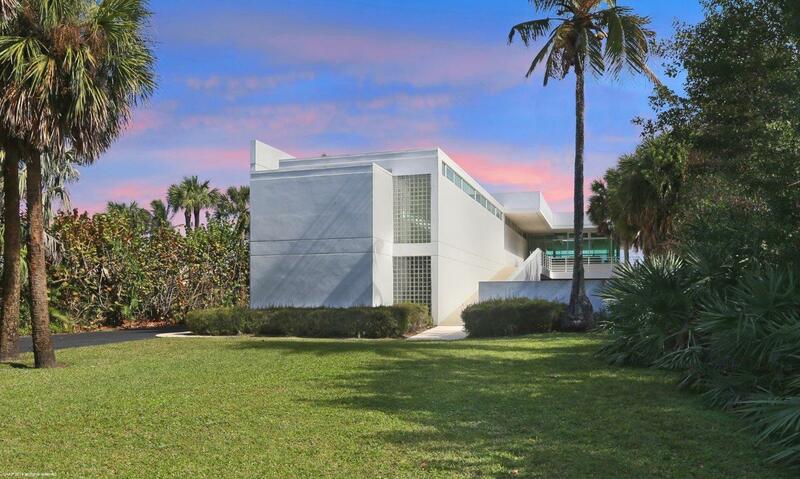 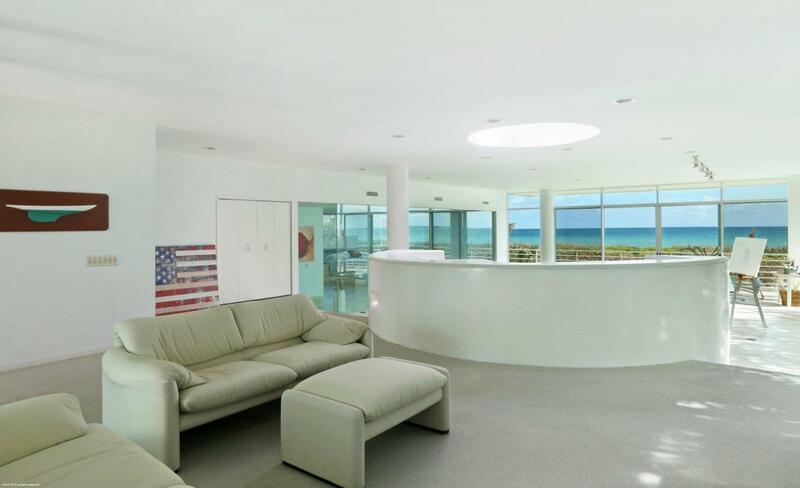 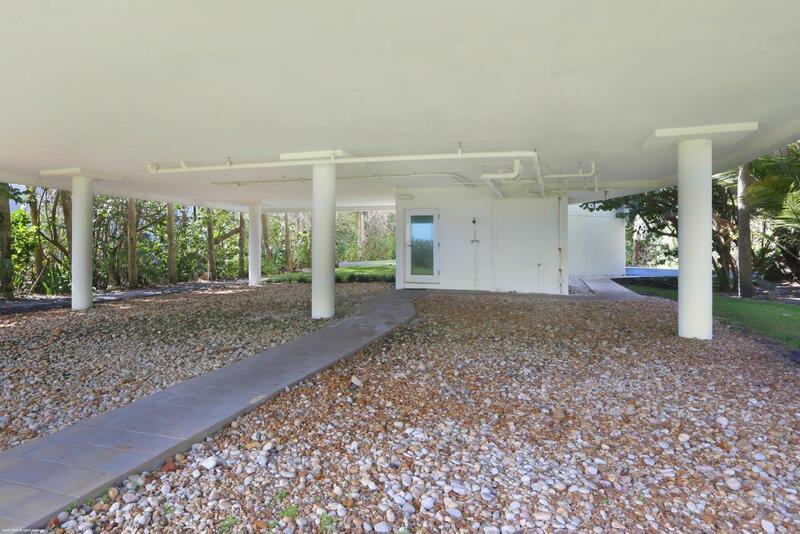 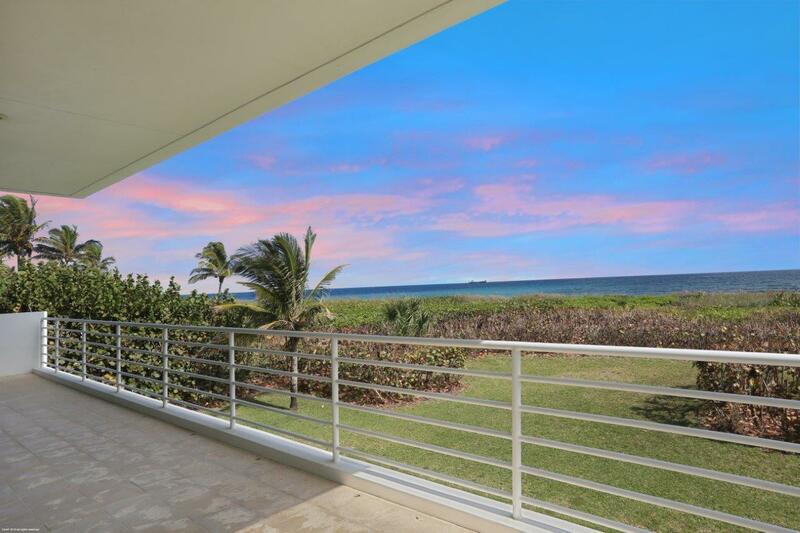 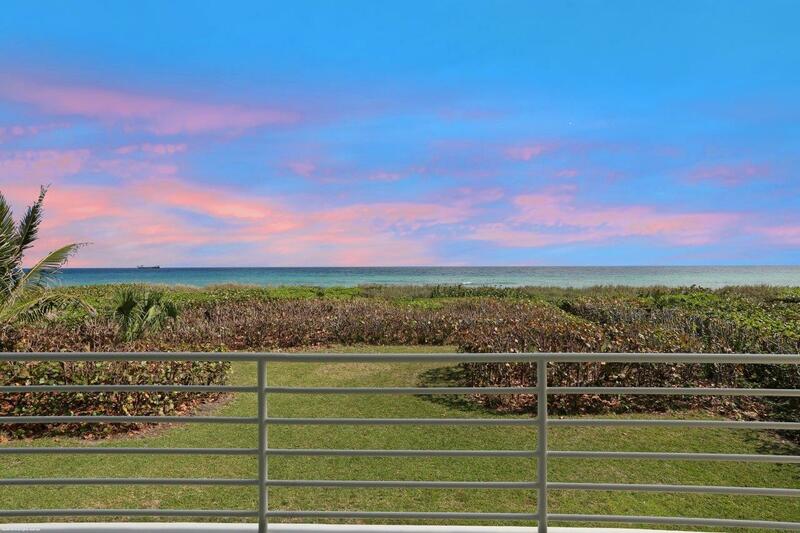 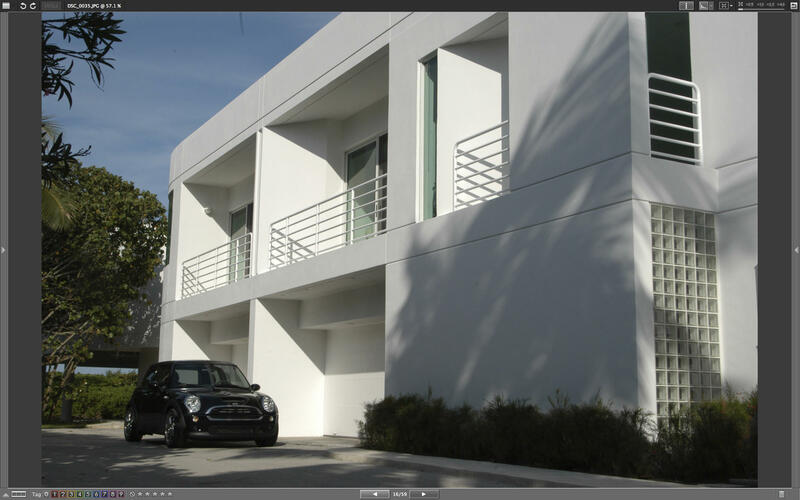 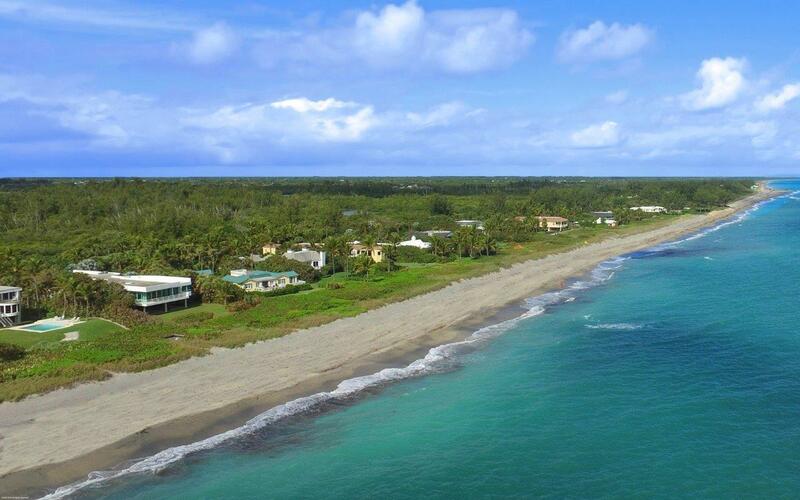 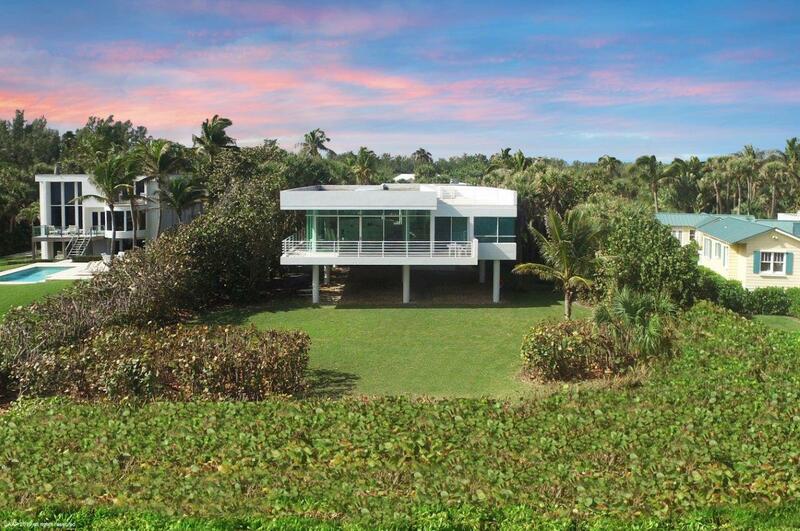 Public Remarks: SPECTACULAR CONTEMPORARY DIRECT OCEAN FRONT HOME ON JUPITER ISLAND. 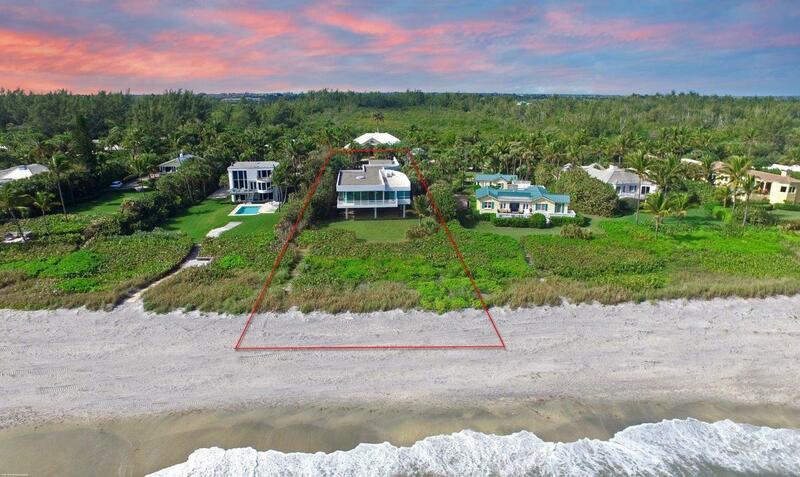 NEARLY AN ACRE WITH 100 FEET OF BEACH FRONT. 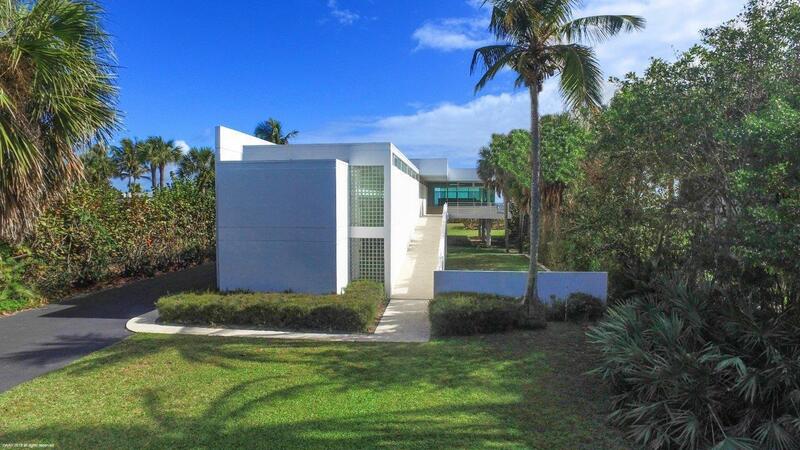 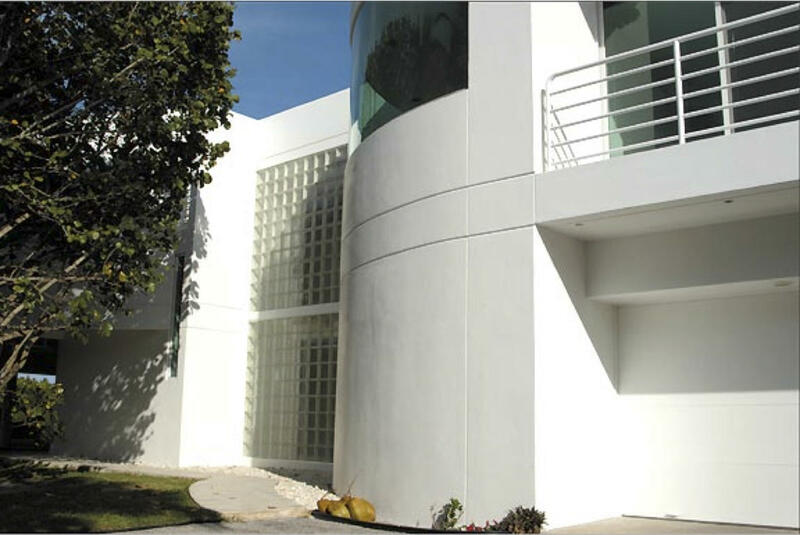 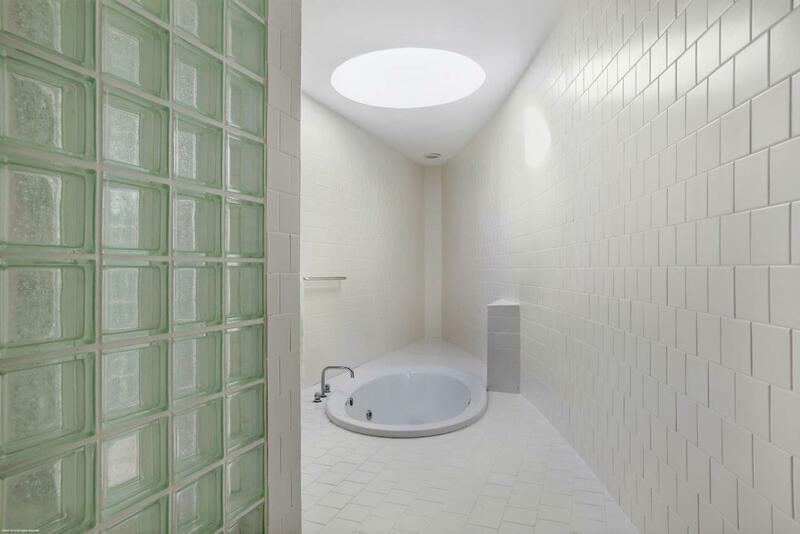 INSPIRED BY LE CORBUSIER AND DESIGNED BY ALBERT ALFONSO OF TAMPA. 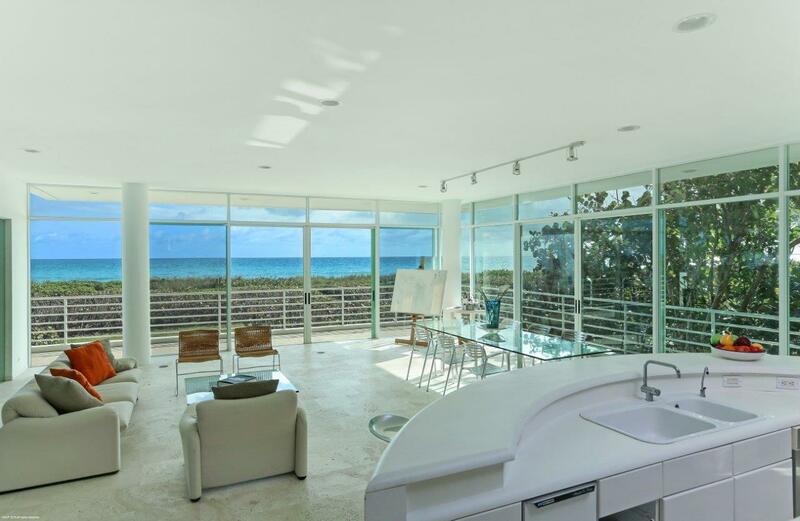 OPEN AREA CONCEPT WITH GLASS AND INCREDIBLE OCEAN VIEWS. 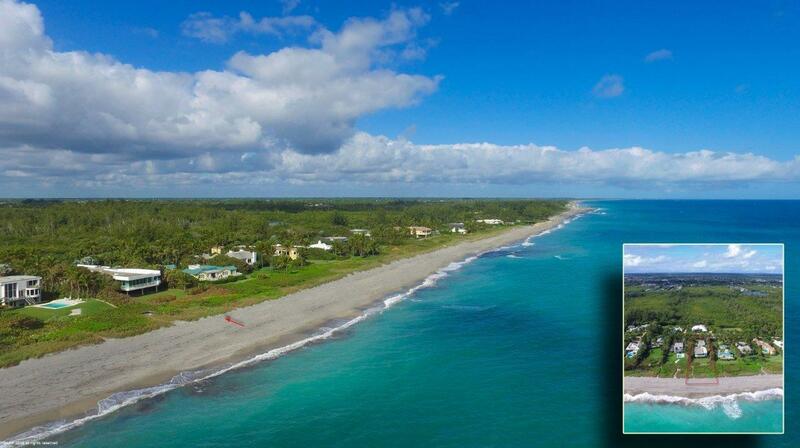 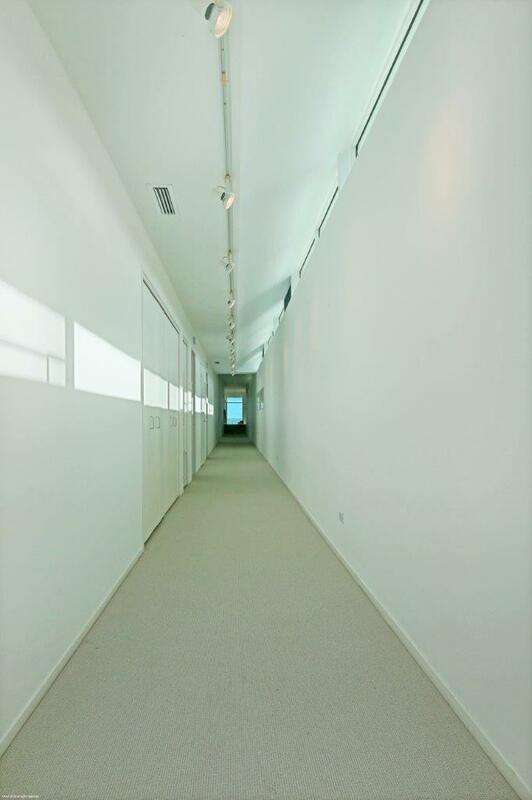 ONLY 30 MINUTES TO PALM BEACH INTERNATIONAL AIRPORT AND 15 MINUTES TO STUART JET PORT.